The Boy's: Greenlit on November 8, 2017 and is expected sometime in 2019. So anywhere between 14 to 26 months. The Witcher: Greenlit around April 2018, expected late 2019. Rough estimate 14-20 months. Altered Carbon: Greenlit January 2016, premiered February 2, 2018. 2 yrs 1 month. Preacher: On December 3, 2014, AMC ordered the pilot. The series was officially picked up to series on September 9, 2015 and premiered on May 22, 2016. 18 months. The Man in the High Castle: Pilot ordered July 2014, Series ordered February 2015 and premiered November 20, 2015. 17 months. Outlander: Ordered June 2013, aired August 9, 2014. 13 months. If we add that all up using the longest time for the estimated ones, we get an average of just under 20 months. 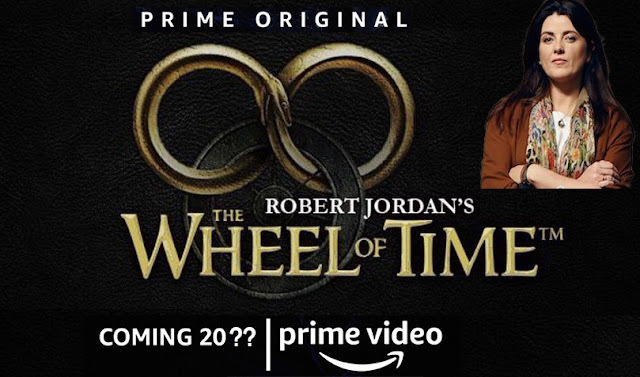 So assuming Amazon don't drag their feet and all systems are a go, we could/should see The Wheel of Time hit our screens no later than June 2020. Hopefully sooner! You may have noticed that wheeloftime.tv is no more. Narg handed over his wheeloftimetv social media handles to the Internet Marketing team over at Sony TV. 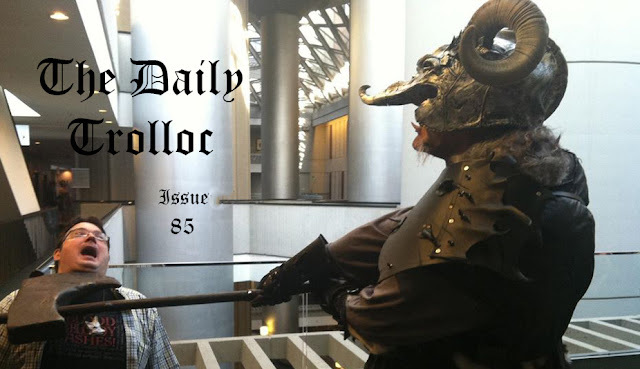 To avoid any confusion Narg has also renamed this blog/site TheDailyTrolloc.com. For the time being wheeloftime.tv will redirect to that(once i get the redirect working). 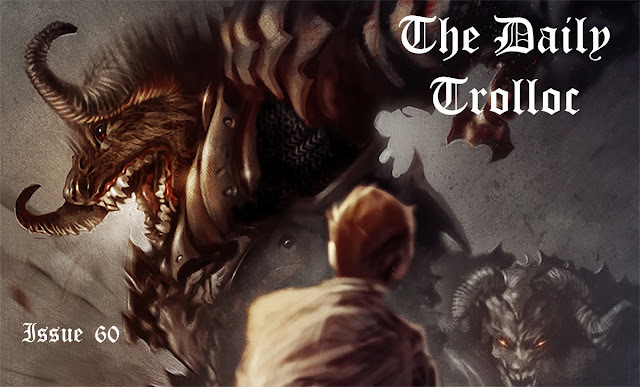 Narg's new social media accounts on Twitter and Instagram are @thedailytrolloc. To celebrate the greenlighting of the show, Badali Jewelery, the officially licenced maker of WoT jewlery has 10% of their range! 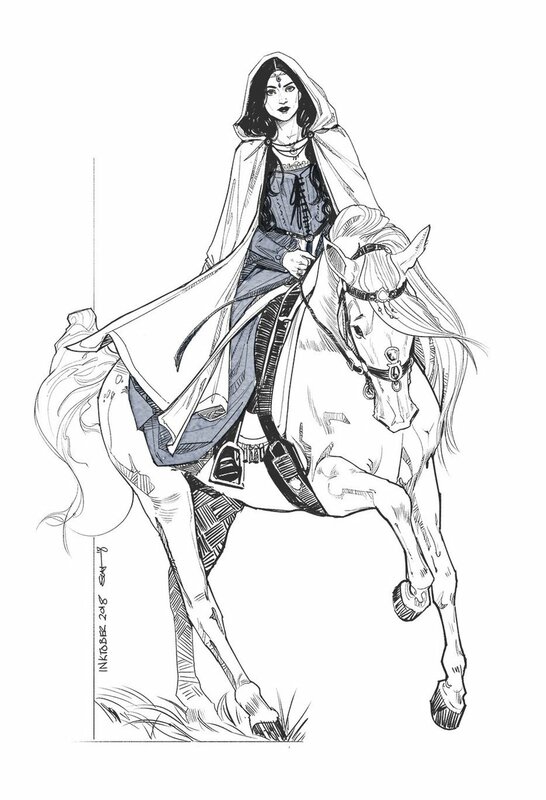 Both Eyeballplant and Sean are participating in Inktober and are doing Wheel of Time art for it, so be sure to follow them.